Dear friends, listen to this song, titled “Cucurrucucu Paloma”, which is wonderfully and sweetly performed by very talented Caetano Veloso. He is singing about boundless love, about being far from the loved one. In his sweet voice there is a huge tribute to human love and passion, as well as human beautiful dedication, when two people are madly in love with each other. He is singing about that dedicated love and also is describing the extreme pain, when somebody loses his (or her) loved one. In his song caetano is describing also the hopeless feeling of emptiness when you lose somebody. It seems like Caetano’s sweet voice brings you to a very melodic and spiritual world. Enjoy this lovely songs which is a clip from well known director Pedro Almodovar’s film, titled “Talk to Her”. For my foreign readers – Dear all, I have the honor to introduce to you my new poem written in Armenian and titled “I don’t put the dots” (written by me on March 25, 2015). As always I try to translate the poem for all my foreign readers. The following is a literal translation of the poem, trying to make the meaning of the poem more understandable and available for all. During the poem enjoy also Knez’s beautiful song, titled “Adio” (“Аdieu”) from Eurovision 2015. For example, you can not just replace it with a simple comma, a very simple and orderly comma. I have chosen my punctuation mark – the quiet end. © Arlen Shahverdyan, 25.05.2015. Translated by the author. For my foreign readers – Dear all, I have the honor to introduce to you my new poem written in Armenian and titled “Will you be with me, or without me” (written by me on April 6, 2015, 03:00 AM). As always I try to translate the poem for all my foreign readers. The following is a literal translation of the poem, trying to make the meaning of the poem more understandable and available for all. During the poem enjoy also this heavenly “Melody” by Arno Babajanyan. I love this music so much. The larks flew to my garden and made their nests for you. As you are the vein that gives blood to my heart. And I will clearly hear our synchronous pulse in that laugh. Couldn’t manage to say that your love lifts me making me majestic. © Arlen Shahverdyan, 19.05.2015. Translated by the author. Զգեստափոխվելու այդ շտապությունը հարստացնում է շուրջը բույրերո՜վ. Մայիսյան գարնան սեթևեթա՜նքը այգու ծառերին հմա՜յք է տալիս. 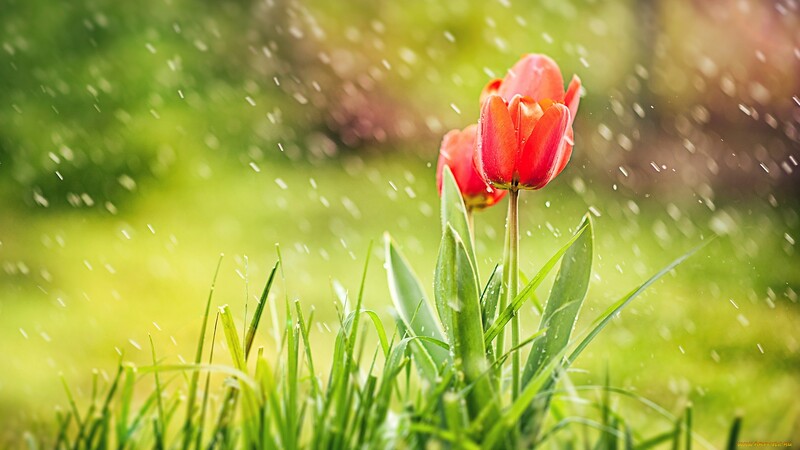 For my foreign readers – Dear all, I have the honor to introduce to you my new poem written in Armenian and titled “May Spring” (written by me on May 12, 2015, 12:30 PM, during rain). As always I try to translate the poem for all my foreign readers. The following is a literal translation of the poem, trying to make the meaning of the poem more understandable and available for all. During the poem enjoy also this heavenly music by Chopin (Chopin, Waltz No. 2 from Waltzes, Op. 64 (Chopin c sharp minor waltz)). Each tree smells with its own, well known perfume. The air do all the command of the passionate rain. And it seems that the rain takes out the delight of joy form its secret, nature made, beautiful drawer. The rain paints the blue sky, the garden and the trees, the Holy Nature. © Arlen Shahverdyan, 12.05.2015. Translated by the author. Սահման պահող քաջ տղաներ դաստիարակող ծնողներն են. The eternity of the Armenian is inside his brave soul. The strong, dedicated to his nation and gentle military officer is near to soldier. As the human quality wins the battle and not the quantity of weapons. The Armenian soldier is the smith of the eternity of our life as well as our honor. There is mount Ararat in each Armenian heart which has created a united goal for all Armenians. Each if them is a soldier, who is strong enough as each of them protect or blue and peaceful sky. Thank you, soldier, you serve for the great and powerful Homeland. © Arlen Shahverdyan, 08.05.2015. Translated by the author.